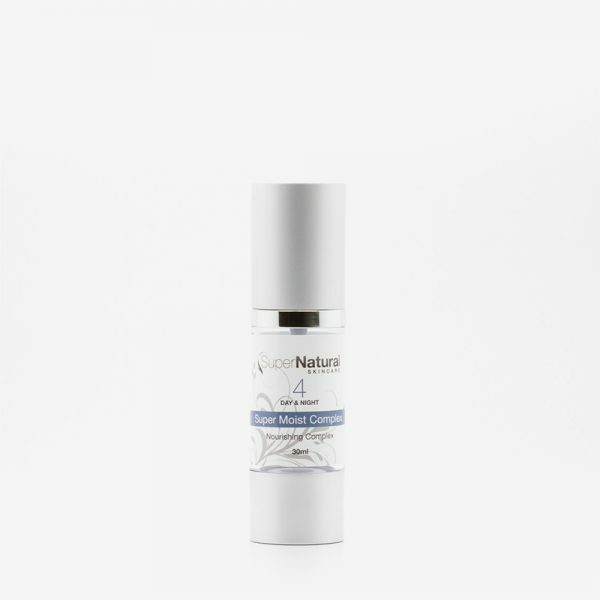 Skin Repair is an active medical grade Hyaluronic acid serum that retains moisture and creates a cushion to help plump the appearance of ageing and sensitive skin. 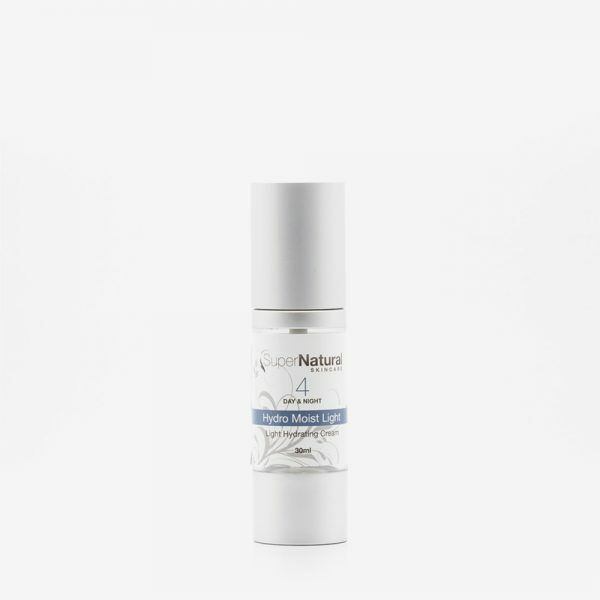 This pure serum helps soften & smooth fine lines and wrinkles especially on the forehead and around the eyes. Skin Repair helps speed up tissue healing, sunburn, and helps with scar reduction. 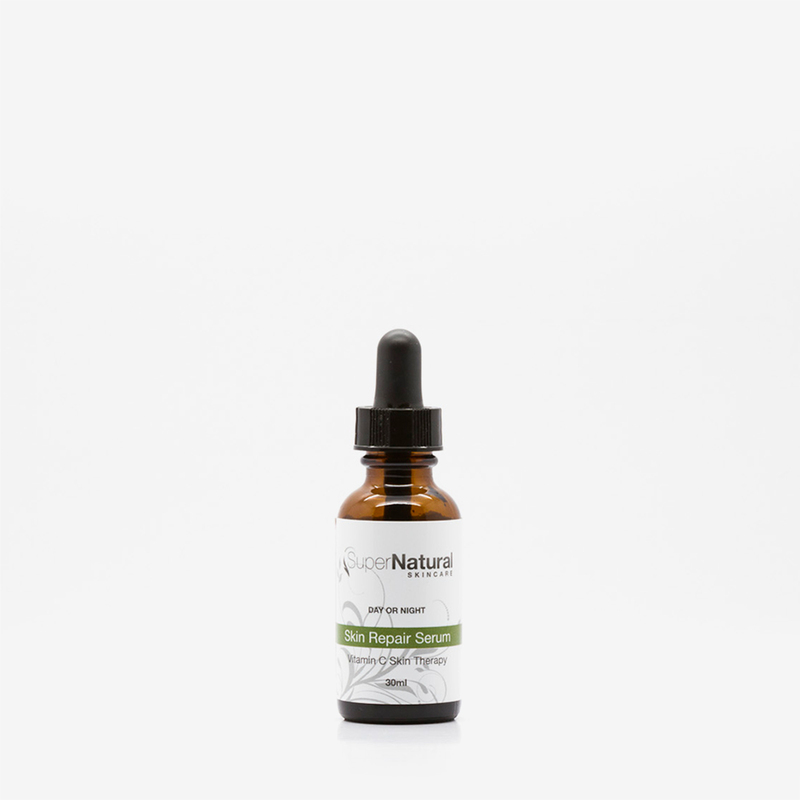 Unique peptides help relax and smooth skin & stimulate collagen synthesis helping skin retain its youthfulness. Categories: New Ageing Skin Formulas, New Sensitive Skin Essentials, New Sensitive Skin Formulas, Skincare Products, Specialised Serums. 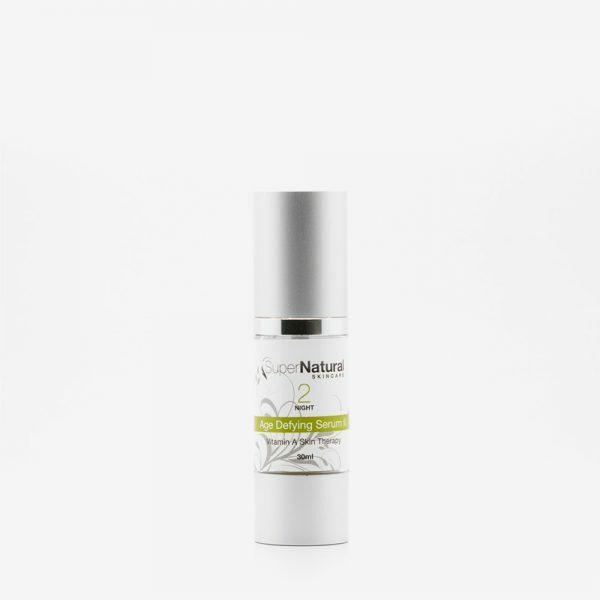 Absorbs into the skin skin’s upper layers to improve moisture, help with tissue repair, protection and helps stimulate collagen synthesis. 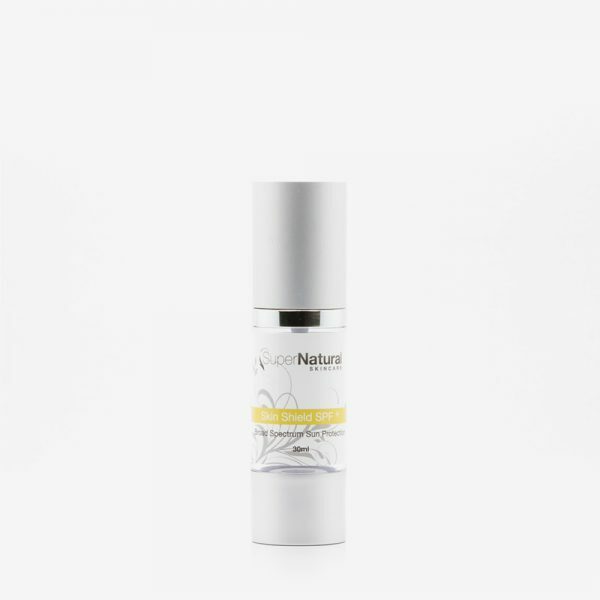 We recommend you use Age Defying Serum with Skin Repair Serum for maximum skin rejuvenation.